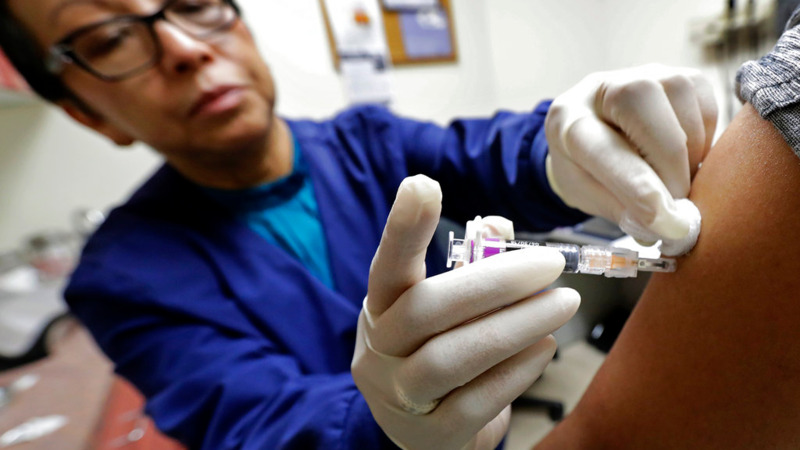 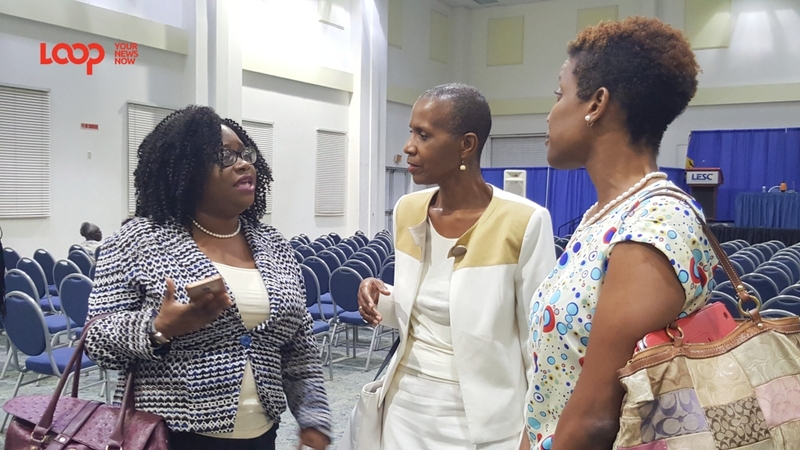 The Ministry of Health and Wellness is preparing a document to take to Cabinet which will provide free health care for all CARICOM nationals residing in Barbados, whether or not they are skilled nationals. 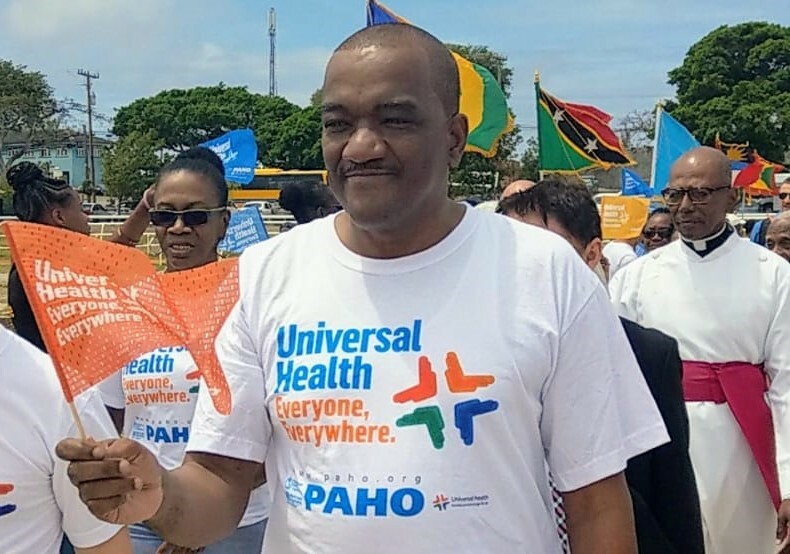 “…we are making wellness the cornerstone of our health policy and will be taking wellness into every corner of this country because we recognize that if we are to effectively deal with the scourge of NCDs, we cannot sit back and wait for people to come to us but we must take the message into the community”. 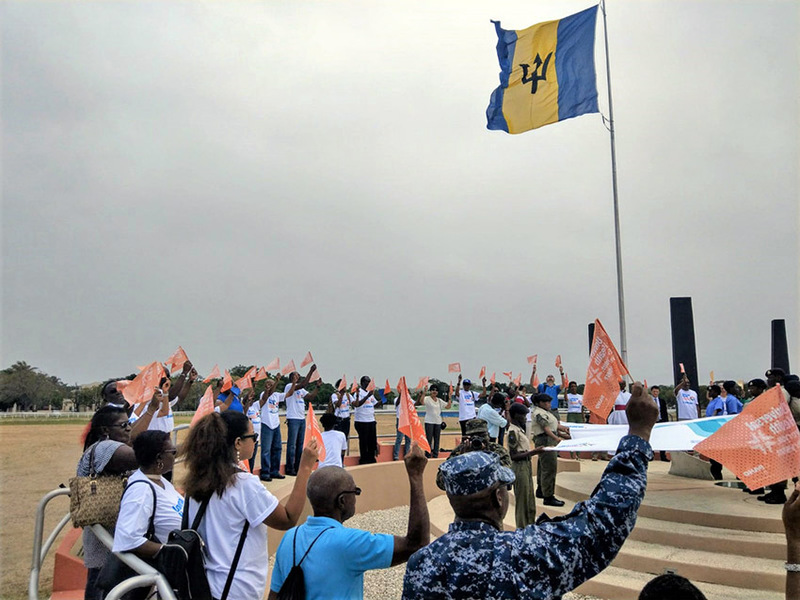 The highlight of the activity, held at the Garrison Savannah, was the formation of a human chain link around the 50th Independence Anniversary National Monument.